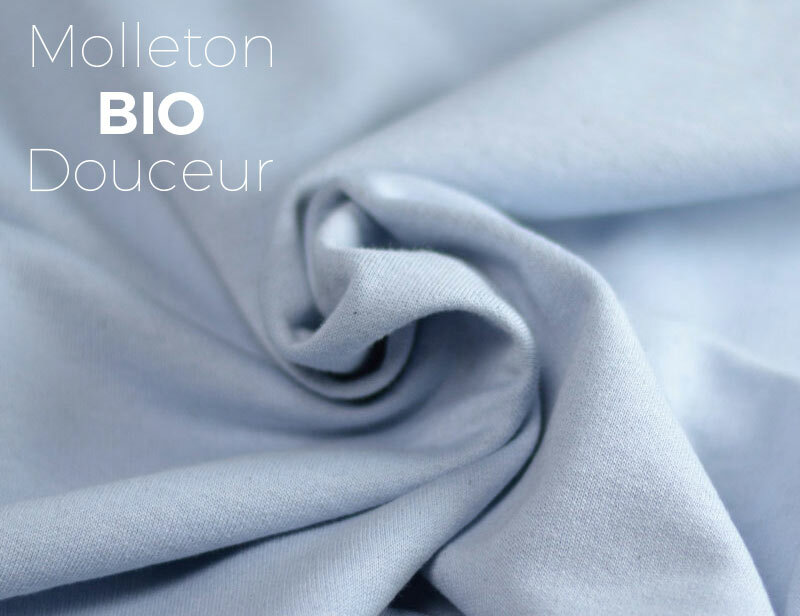 September arrival, here we are: beautiful organic cotton sweatshirts fabrics in navy blue and light blue have just been available. Very thick for the coming winter, in 210 g/m². With an ultra-soft brushed grey reverse also called French terry. 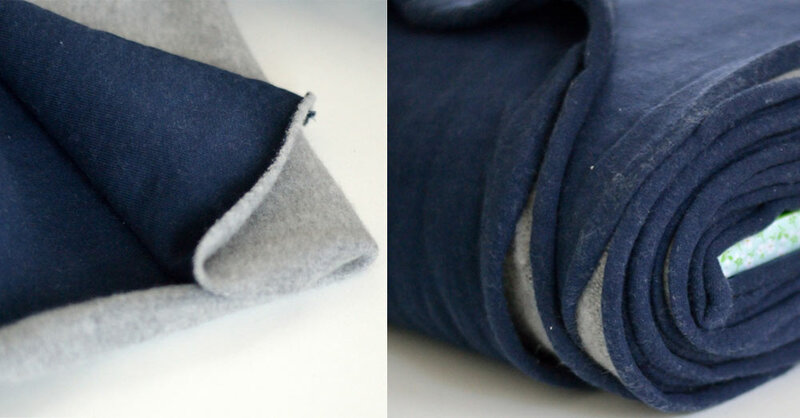 This fleece is very pleasant to sew with an overlock sewing machine. 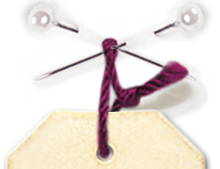 But you can do without it by reading Marie Poisson's book: Sew the stretch and make a sweatshirt with the numerous explanations. 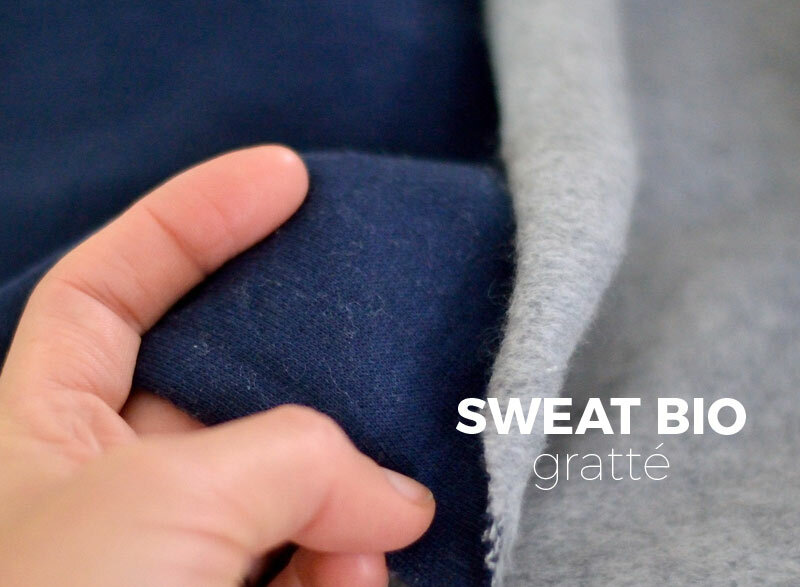 Find the set of our organic cotton sweatwear fabrics by the meter here. The matching elastic bands will be online soon! The perfect necklines and wrists are yours ;). Our organic fabrics are priced by the meter and can be ordered from 10 cm.